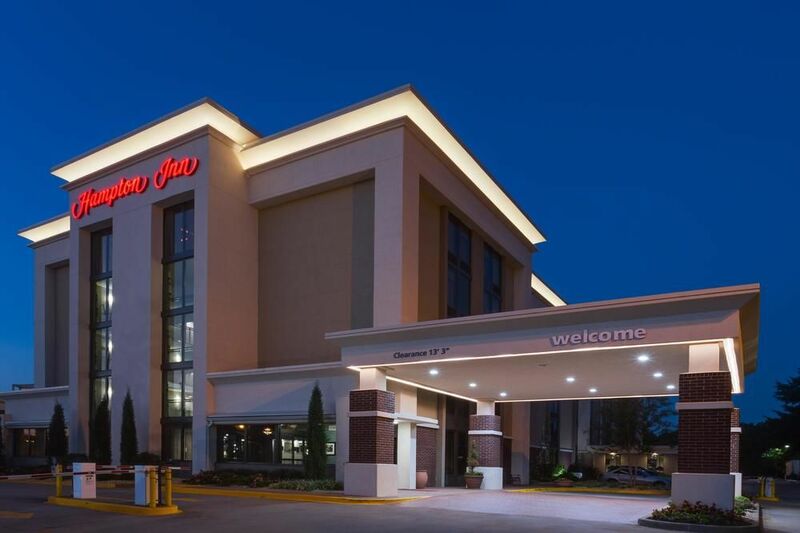 Perfectly situated amid the bustling atmosphere of Jimmy Carter Boulevard, The Hampton Inn Norcross provides ideal access for exciting local interactions and spontaneous city excursions. 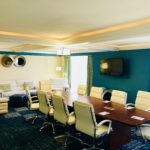 The newly renovated facility possesses a modern and welcoming vibe and ensures that guests experience comfort and leisure without having to go far. 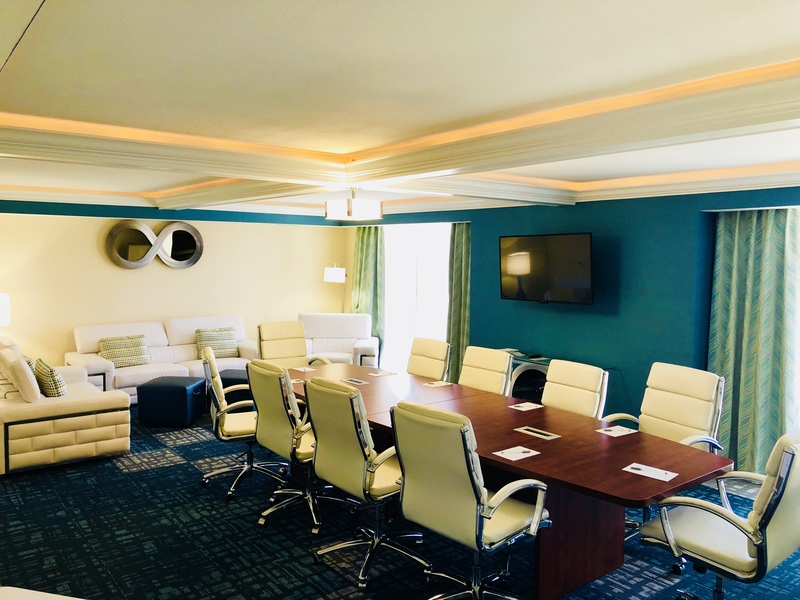 The newly renovated rooms and suites are equipped with flat screens and wi-fi and guests can enjoy a tasty breakfast buffet and free on-site parking. For those who wish to stay active during their stay, the hotel includes a marvelous indoor pool and fitness facility. 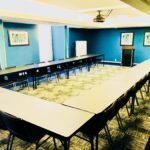 There is also a business center available with 24-hour professional services for faxing and printing and includes two separate meeting spaces. The smaller meeting room can hold up to 10 people and is more suitable for executive board style meetings. The other meeting room can hold up to 30 people. 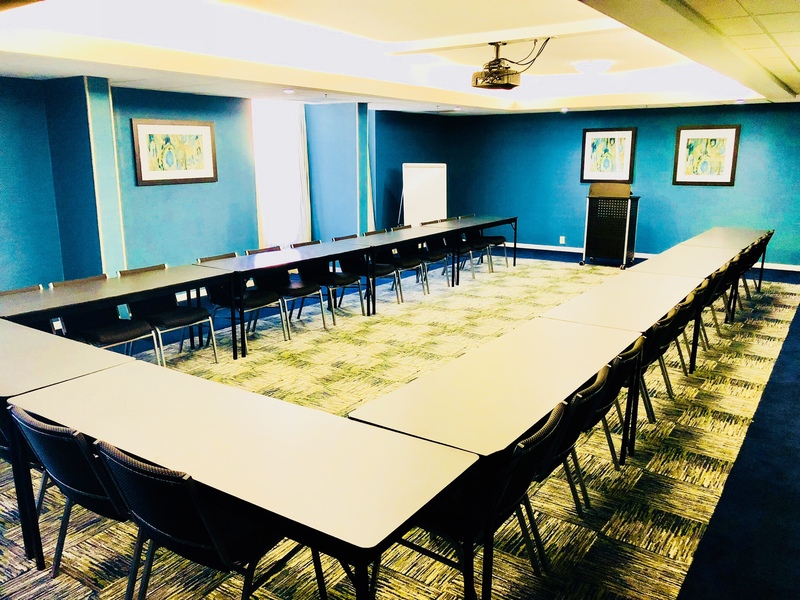 Both rooms are equipped with modern technology making it easy to host meetings, conferences, or retreats onsite. 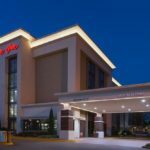 "We love being the first hotel as you enter Gwinnett's Gateway. 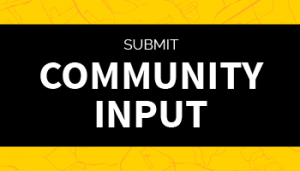 The diverse cultures and excellent levels of services offered by this community give us the opportunity to host an array of international travelers and professionals. 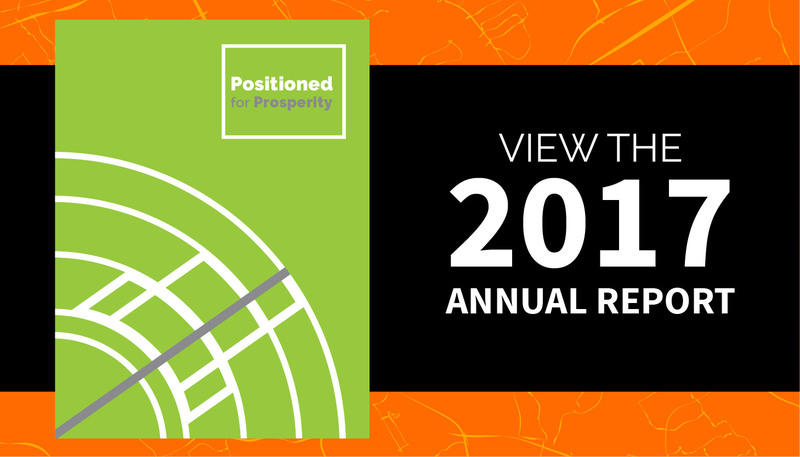 We love providing high quality, friendly service, and shining bright as part of Gateway85." The Hampton Inn Norcross also neighbors several prime restaurants and attractions for those who want to venture out. Guests can enjoy the area’s authentic restaurants like Ashiana (Indian Cuisine), Bento Café (Taiwanese Cuisine), Al Madina Supermarket (Middle Eastern Cuisine) or Pappadeaux (Louisiana-Style Cuisine)…plus more than 200 other restaurants all located within a few miles of the hotel. Other nearby attractions include shopping at Global Mall and Hong Kong Market, BAPS Shri Swaminarayan Mandir Atlanta Hindu temple, historic downtown Norcross and Tiny Town. This hotel also offers easy access to I-85 allowing guests to travel around the Atlanta region with ease. 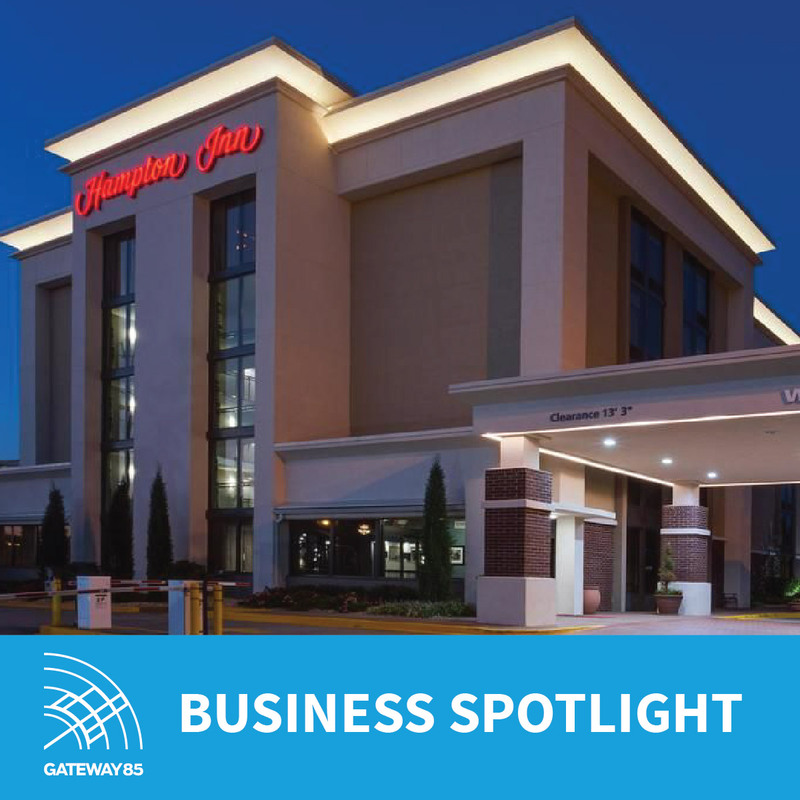 The Hampton Inn has been recognized #1 on TripAdvisor for Norcross for the last two and half years because of its state-of-the-art amenities, prime location on Jimmy Carter Boulevard, and because of its proximity to various restaurants and attractions. Whether a guest is looking to relax, get work done, or explore, the Hampton Inn Norcross offers something for everyone.